Managing a property requires specific knowledge and a commitment of time and effort. Work, family, friends, and recreation all take up your time and effort. Here is a list of the top ten reasons why you should hire a property manager to help you. Interested in a FREE quote to manage your property? Call Coastal Premier Properties Property Management at (858) 350-7575 or visit us www.coastalpremierpm.com! 1. Time: Managing all the daily tasks required to keep your properties running smoothly soon adds up to consume a lot of your time. 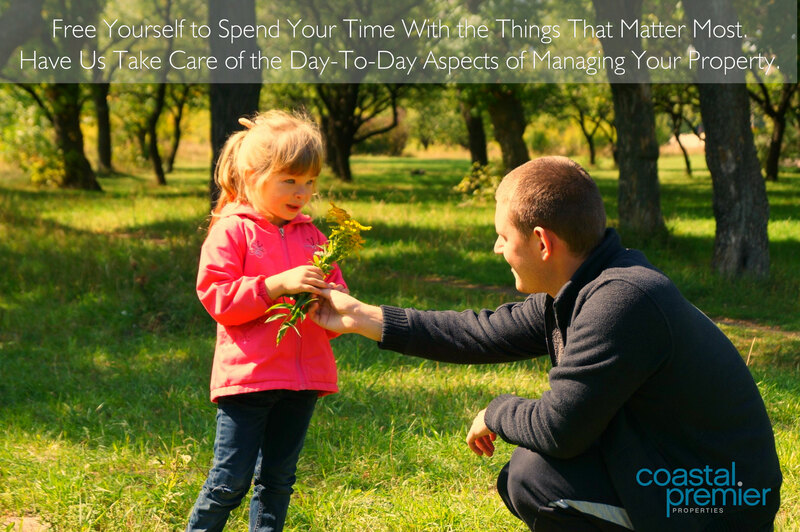 Free yourself to spend your time with the things that matter to you most. 2. Communication: We are never more than a phone call away. 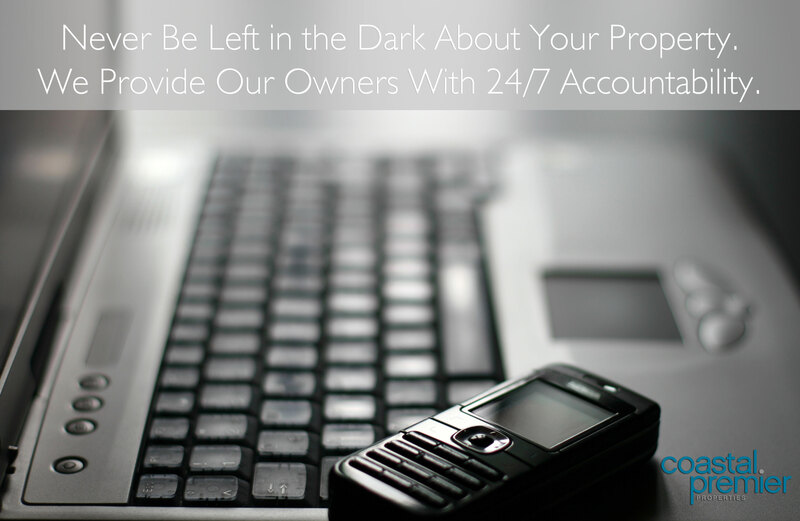 Day or night, we will keep you updated with all the details about the current status of your property. 3. Advertising your property: We know where to market your property to receive the most exposure. 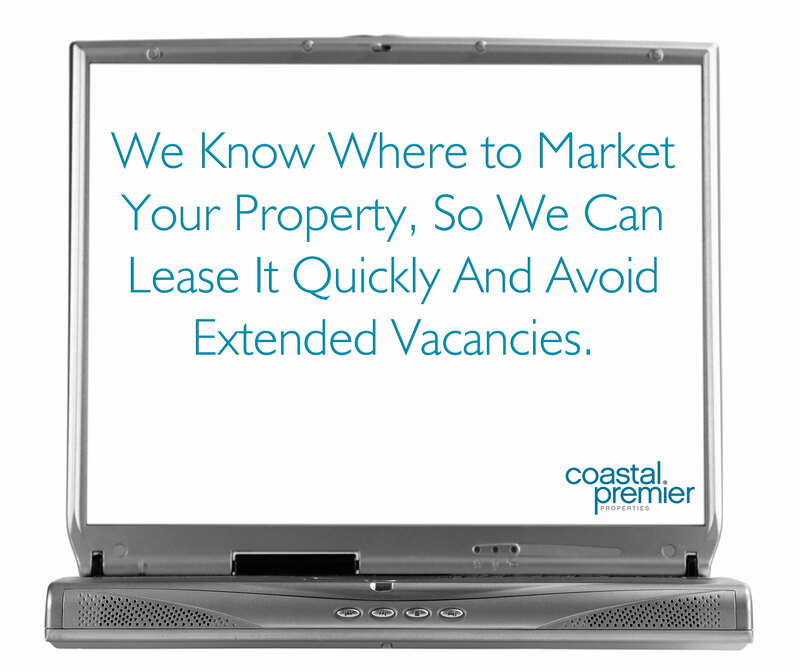 We help to ensure your vacancies are filled quicker. 4. 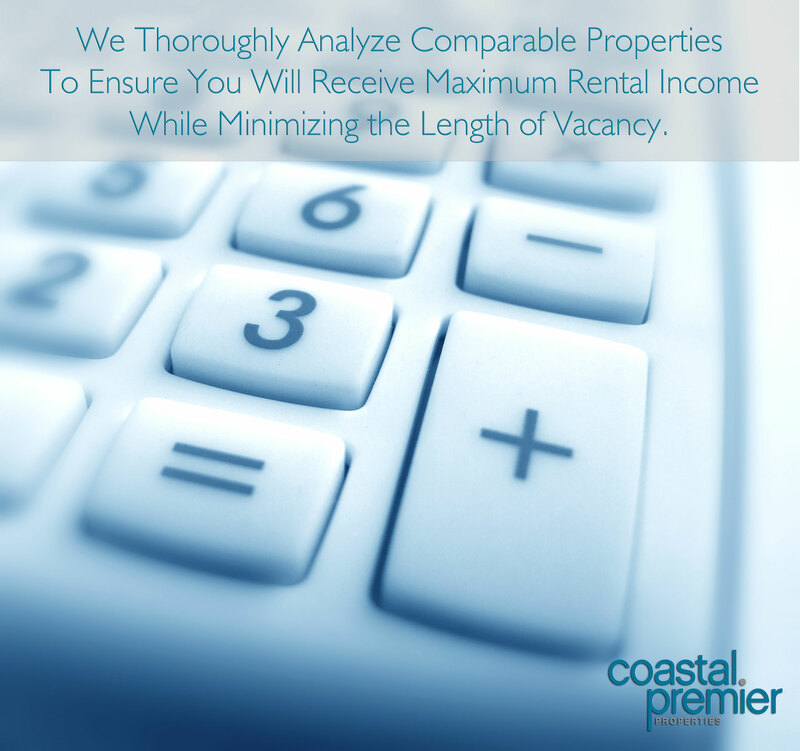 Setting competitive rental rates: We will help to ensure that you will receive the maximum rental income by conducting a thorough market study of comparable properties in order to set a rental price for your property. 5. 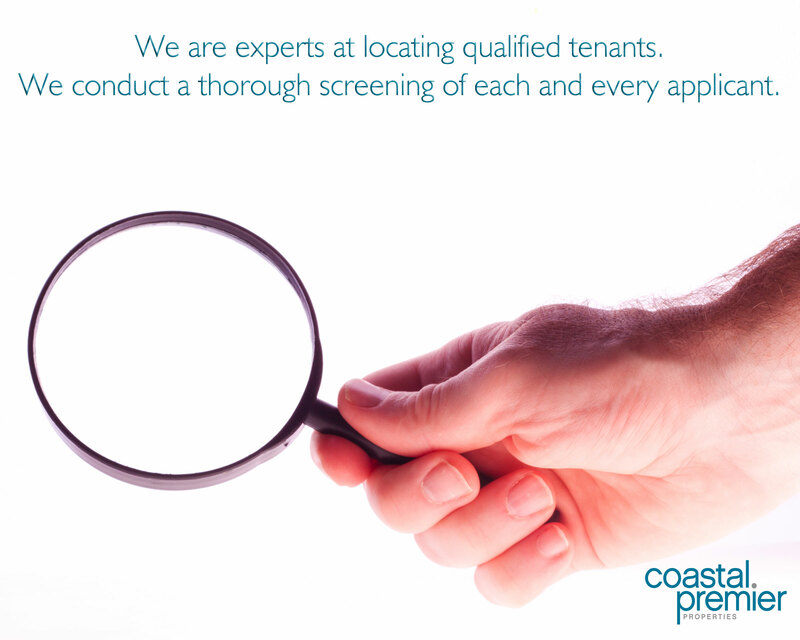 Locating qualified tenants: We have seasoned Property Managers who are experts at locating qualified tenants by conducting a thorough screening of all tenants. We handle running credit reports, background checks, verifying landlord/personal references and employment verification to make sure you get the ideal tenant for your vacancy. 6. Tenant relations: We will manage all aspects of the tenant-landlord relationship from routine maintenance to emergencies. 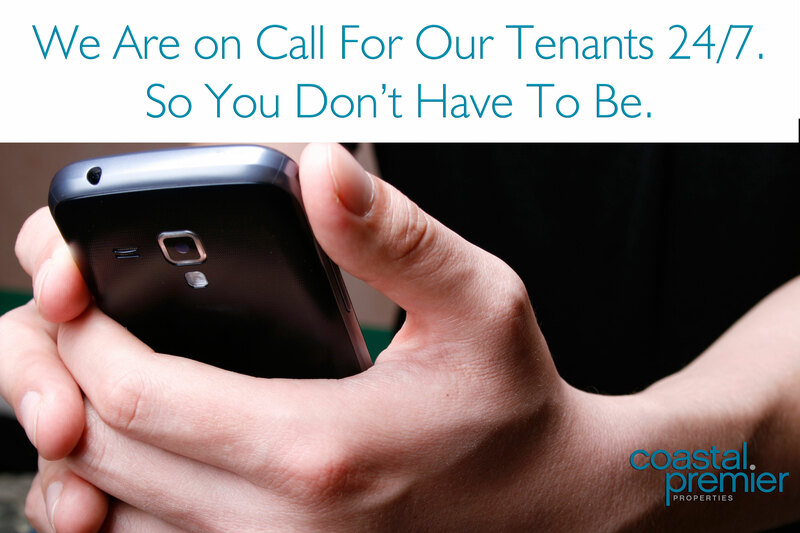 We are on-call 24/7 so you don’t have to be. 7. 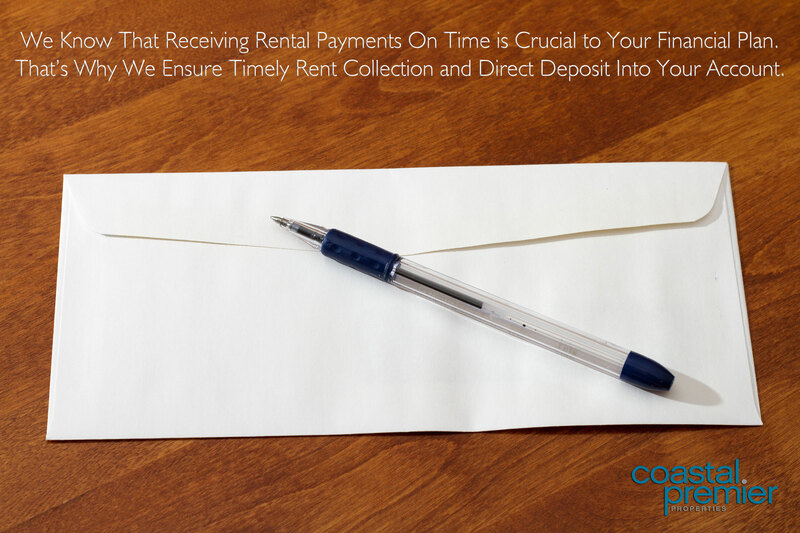 Collection and disbursement of rental payments: We understand that receiving payments on time is crucial to your financial plan. Therefore, we have efficient systems in place to ensure timely rent collection and a direct deposit of your rental income into your account of choice. 8. 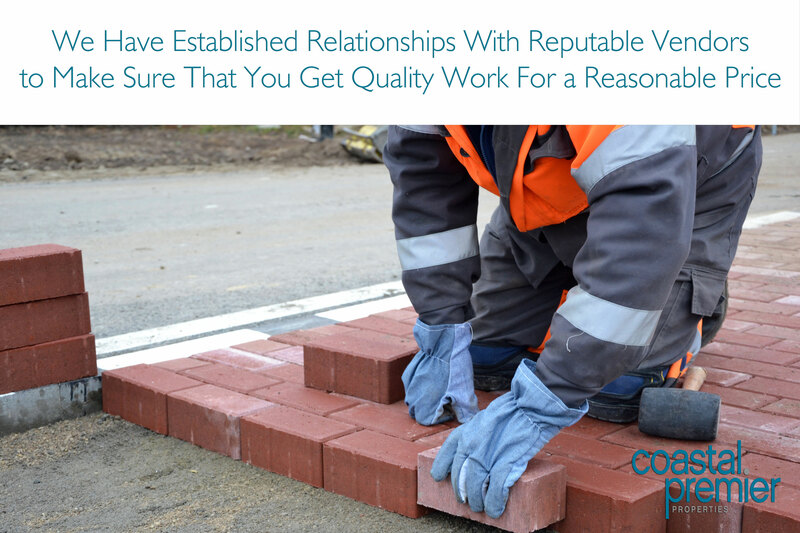 Vendors: We have established relationships with maintenance workers, contractors, and vendors which allows us to ensure that you get quality work for a reasonable price. 9. 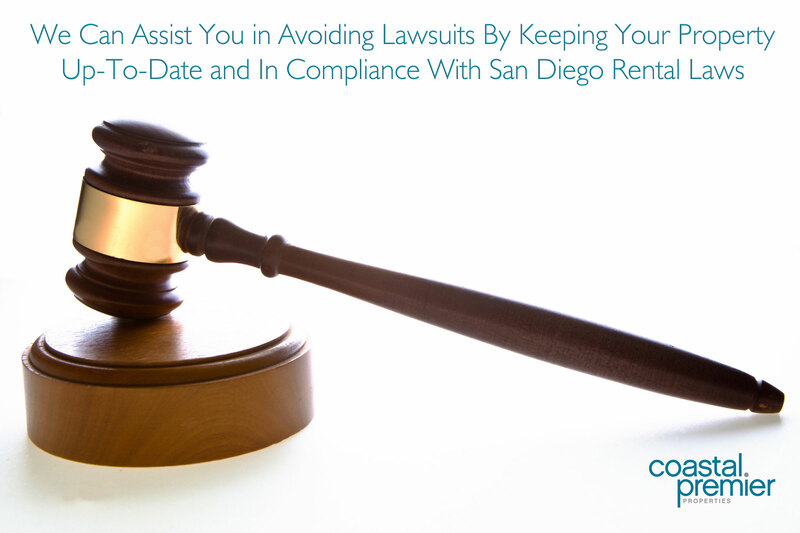 Compliance laws and regulations: We can assist you in avoiding lawsuits by keeping your property up-to-date and in compliance with all the applicable local, state, and federal regulations to abide by when renting and managing your property. 10. 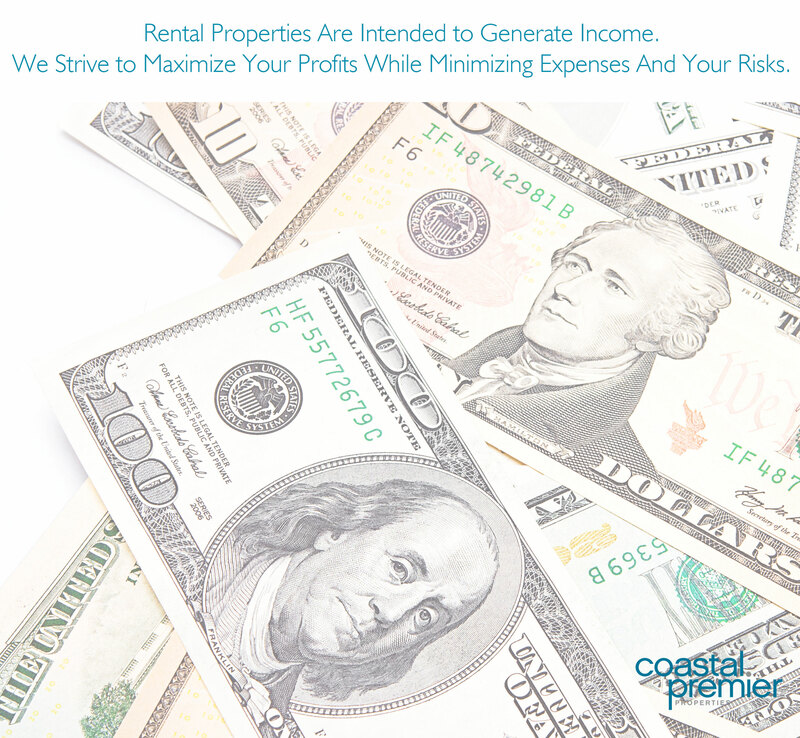 Profits: Rental properties are intended to generate income. We are dedicated to our owners and strive to maximize profits while minimizing the expenses and your risks. Renting? 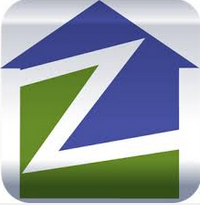 Here are some great apps to help you in your search process for your new home! An online real estate database dedicated to facilitating the browsing of real estate for sale and for rent including listings not on MLS. This Real Estate app simplifies your home search and allows you to instantly see nearby apartments for rent, or open houses with hi-res photo galleries and essential info like crime and school ratings. Confidently search hundreds of thousands of apartments, houses, condos & townhomes while 93% of our rental listings update daily and directly from the source (with many updated every 15 minutes!). Walk Score is the only app that lets you search by commute time or near public transit. Search the newest apartments from Apartment Finder, HotPads, MyNewPlace, Realtor.com, Trulia and more. The free Mint app helps you spend smarter and save more. Easily pull all your accounts, cards and investments into one place so you can track your spending, create a budget, receive bill reminders, and get customized tips for reducing fees and saving money. 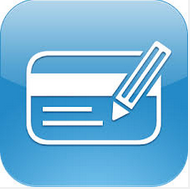 An awesome new app for managing your personal finances on the go. It gives you the power of unique data analysis in an adaptable environment that automatically and thoroughly analyzes your income and expenses, giving you intelligent advice on how to make the most of your money. 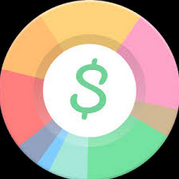 Goodbudget is a personal finance app for budget planning and money management. You’re on the path to something big — Evernote is where you do the work to achieve it. Write notes of all types, from short lists to lengthy research, and access them on any device. Collect web articles, handwritten notes, and photos to keep all the details in one place. Trello is simple to use and infinitely flexible, you’ll know exactly what needs to get done, who’s going to do it, and what’s coming up next. Plus, everything you do is synced and saved instantly to the cloud, so that all your devices are always up to date. Wunderlist helps millions of people around the world capture their ideas, things to do and places to see. Whether you’re sharing a grocery list with a loved one, working on a project, or planning a vacation, Wunderlist makes it easy to share your lists and collaborate with everyone in your life. 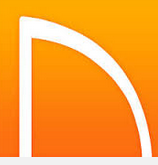 Any.do is a simple app for organizing your day. Manage all of your family s’ tasks, work projects and personal to-dos in one place and collaborate with others to be more productive. If you really want to get stuff done, whether its chores around the house or a critical team project, use Any.do to get it done faster. 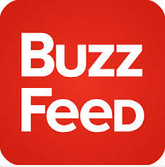 BuzzFeed has it all: the news you want now, the stories and quizzes that will be buzzing on the social networks tomorrow, and the recipes and life tips you didn’t know you needed. Stay informed and entertained with a great mix of the best News, Buzz, and Life stories. 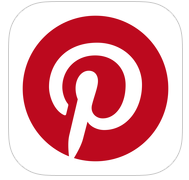 Get inspirations from other users on just about everything: recipes, decor, diy, room layouts, color matching, and more! 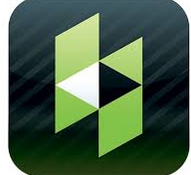 Houzz has the largest database of home design ideas on the net, with over 5,000,000 high resolution photos. Browse photos by style, room and location and save them to your virtual ideabook — it’s the equivalent of clipping design magazines to a scrapbook — making ideas easier to search, save, and share. Home Design – Create realistic floor plans and 3D models in minutes for your next room or home design project. Quickly place and arrange rooms, furniture, cabinets, doors and windows. Visualize rooms and furnishings – choose from hundreds colors, materials, textures and 3D objects to design and decorate your room or house. Nextdoor is the free, private social network for you, your neighbors and community. It’s the easiest way to connect and talk with your neighbors about the things that matter in your neighborhood. When neighbors start talking, good things happen. Top-ranked Yelp for your iPhone or iPad has over 50 million reviews on businesses worldwide — all in the palm of your hand. Whether you are looking for a pizzeria that is open now or a coffee shop nearby, Yelp is your local guide to finding just the place to eat, shop, drink, relax, and play. Meetup makes community real. 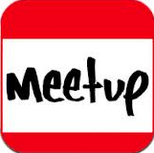 Our app helps you find groups of people meeting up in real life who share your interests. Get it now to find out what’s happening near you. Groupon delivers unbeatable deals for 50—70% off the best stuff to do, see, eat, and buy in more than 500 cities located mostly on earth. 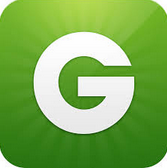 Download the Groupon app to start saving on everything you’re looking for—from right next door to across the globe. 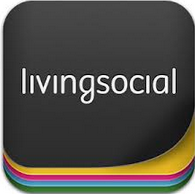 Save up to 80% on great local restaurants, relaxing spas, unique products, exotic vacations and more with LivingSocial for iPhone and iPad. Like a close friend who’s always in the know, we’ll help you discover and share the best things to see and do in your city.